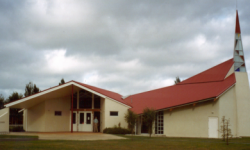 The Marae complex is available for hire for sporting events, concerts, functions and meetings. 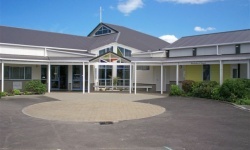 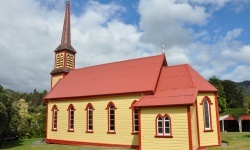 The Marae has overnight accomodation for up to 60 people at very reasonable rates. 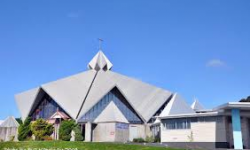 As the Marae is not used for Tangis, there is no need to have a powhiri when new to our Marae.The following forms provide the application process and conditions of hire. 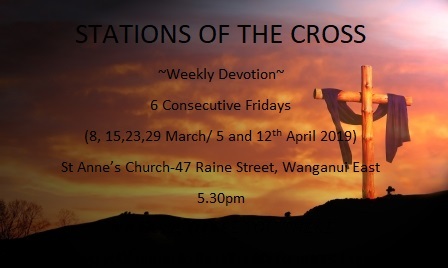 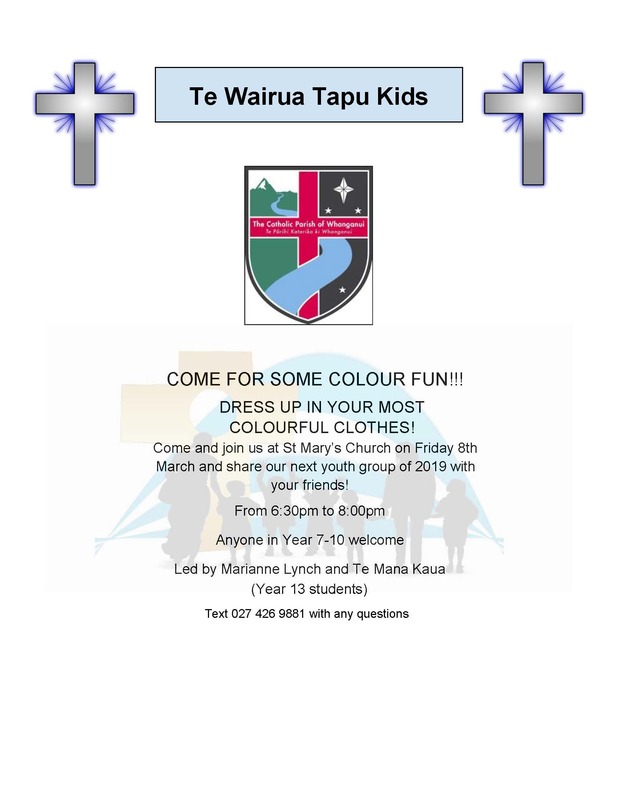 Contact info@catholicparishwhanganui.org.nz to hire.